Income investors are one of two types of Chicken Farmers. Unrealized Gains are fools gold unless turned into realized gains and reinvested into high-yield income stocks. Low Yield, dividend growth stocks often stop retirees from succeeding. Our investment strategy at "High Dividend Opportunities". Investing for in high yield securities for immediate income is readily becoming a necessary step for many individuals. This type of investing requires additional diligence to avoid sucker yields and weakly covered dividends that pose great risks, however this style of investing is also highly rewarding. Investors or investing styles can be typically broken into two camps. Those who invest for dividends/distributions and those who invest to see the value of those investments increase - than sell them to unlock those gains. Dividend investors receive their returns immediately as cold hard cash. One easy illustration is a chicken farm. Chickens can be raised for meat or eggs. 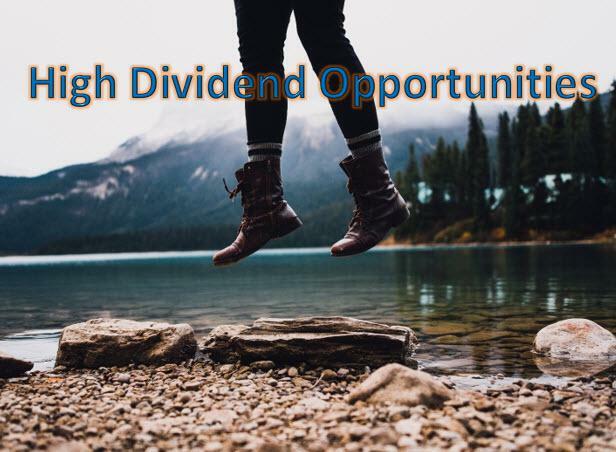 Dividend investors raise their chickens for the eggs - a consistent flow of immediate return versus value-oriented investors who have to kill their investments to receive the gains. The risk that the farms run on depending on their chickens for meat is that sickness, weather, etc. that may come outside of their control can reduce the value of their chickens - leaving them with the larger potential for complete loss. Meanwhile an egg focused farmer has received a return already - before any outside impact could bring a loss. While hybrid farms exist - mixing egg and meat chickens, they're simply trying to split the odds and get the best of neither type. Often when speaking of "total returns" investors throw this terminology around having never invested in the security, or having never sold it yet. Investors in Amazon (AMZN), Netflix (NFLX) and Google (GOOG) (GOOGL) have all seen fantastic unrealized gains. But a key difference between the rise in these stocks values is that those gains aren't locked in until an investor sells - thus without dividends, no total return has been actually achieved. They're counting their chickens before they're hatched, raised and slaughtered. The last financial crisis revealed just how quickly unrealized gains could be completely whipped out. Investors in General Electric (GE), Bank of America(BAC) and Regions (RF) are sound examples of this. Those investors who had no dividends were left being forced to sell additional shares to fund their retirements - or to delay their retirement all together. Its normal for investors to hold on to their best performing stocks and imagine those unrealized gains will never go away - but this is a trick of the mind and not a part of reality. The only gains you've actually achieved are realized gains and dividend/distribution payments received. We have chosen to focus on gathering our eggs, and not killing our chickens. Why? Because we recognize as the market and business cycle will move from a bull market to a bear, or boom to bust, that strongly covered, high yield options will provide a steady income and steady return - regardless of the price. But what about dividend growth investing? Doesn't that benefit from this also? It does, but for most retirees, its not the best choice. Lets talk about why. The average American family has only $95,776 saved for retirement. According to the CDC, Centers for Disease Control and Prevention, the average American lifespan is 78.8 years. Rounding to 80 years, this retirement savings would provide $6,385.06 per year spread over their 15 years of retirement. This means that investing in low yield, slowly growing stocks can starve a retiree from much needed income. After 10 years, a total of $10,000 worth of dividends have been received. Achieving a total yield of 10% is possible through careful screening and diligence. Knot Offshores Partner LP (KNOP) or Ares Capital (ARCC) for example offer approximately a 10% yield, and have no immediate plans of growing their dividend. The dividends are solidly covered. After 10 years of focusing on dividend growth investing, a total of $7242 worth of dividends have been collected. While this is nothing to scoff at, it is over 25% worse after 10 years than immediate income. 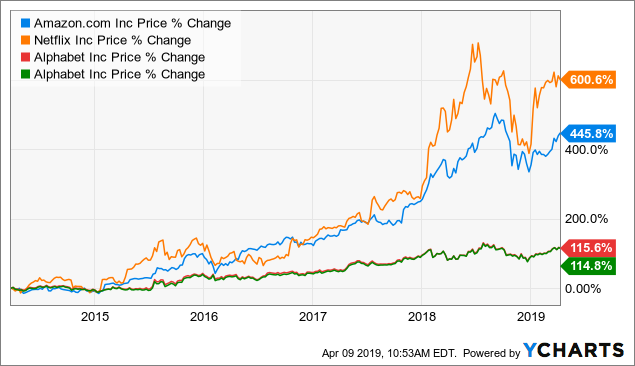 We used Brookfield Infrastructure Partners LP (BIP) as a phenomenal model for dividend growth investing, currently it yields about 5% and offers a goal of 8% dividend growth per year. 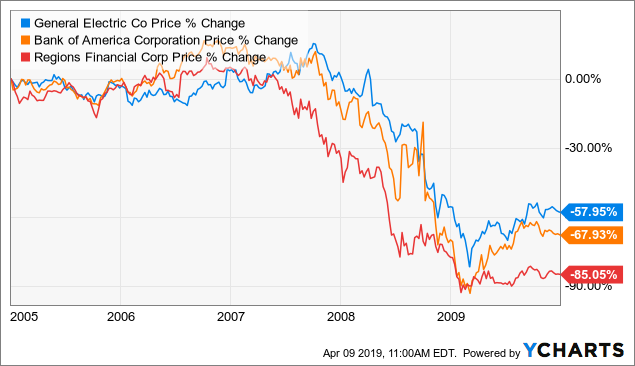 The market has been fooled into thinking that total return is the only metric that matters, but for a retiree, their cash flow from their investments matter more than the price movements underlying their stocks. To live from the yield without selling is a key goal for many investors. But mandatory drawdowns or believing that selling off a portion of your investments annually continue to persist in normal retirement thought. Why? Because many invest in stocks that are yielding too low, with too little saved to truly meet their needs. But this equates cutting off your foot and thinking you'll run just the same. Shrinking your total portfolio value to live means you have less to benefit from next year. This is where High Dividend Opportunities makes a difference. Our portfolio targets a yield of 9-10% from highly covered, safe positions. We have a team of authors committed to doing the heavy lifting so your retirement or investing life is as simple as possible. Thanks for reading! If you liked this article, please scroll up and click "Follow" next to my name to receive future updates. Join us to get instant access to our model portfolio targeting 9-10% yield, our preferred stock portfolio, and income tracking tools. You also get access to our report entitled "Our Favorite Picks for 2019"
Disclosure: I am/we are long ARCC, KNOP. I wrote this article myself, and it expresses my own opinions. I am not receiving compensation for it (other than from Seeking Alpha). I have no business relationship with any company whose stock is mentioned in this article.